WOWZA! 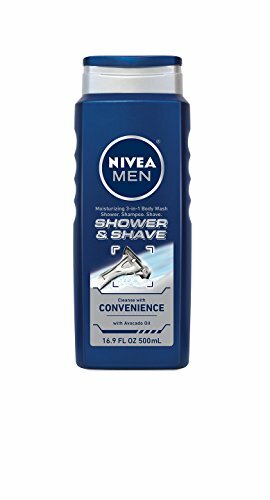 Hot Online Price on 3 Pack Nivea 3-in-1 Body Wash! FREE Shipping! Make sure you clip the 25% off Digital Coupon!